Toddler sizes 2T - 4T. 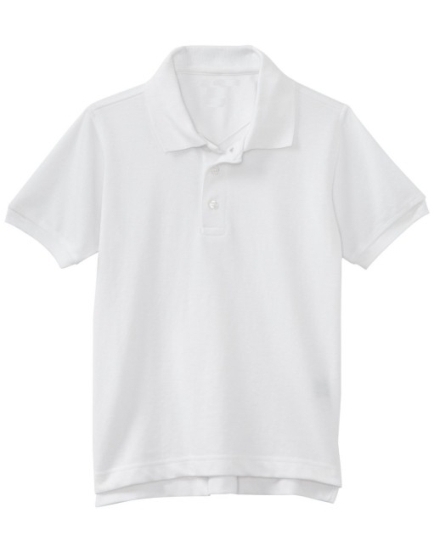 The classic white pique polo shirt. 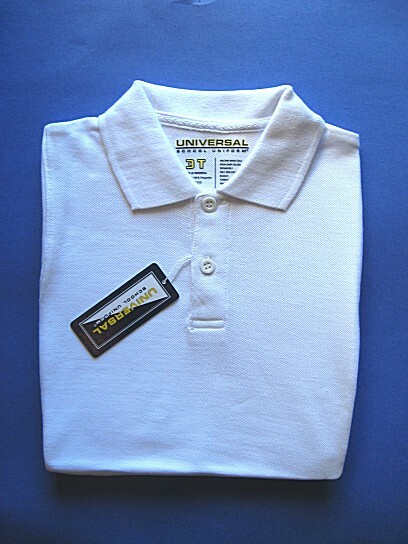 A wardrobe essential. Cotton poly blend. Runs true to size. Coordinates with the golf plaid shorts and makes a great option for a golf look with the knicker sets.